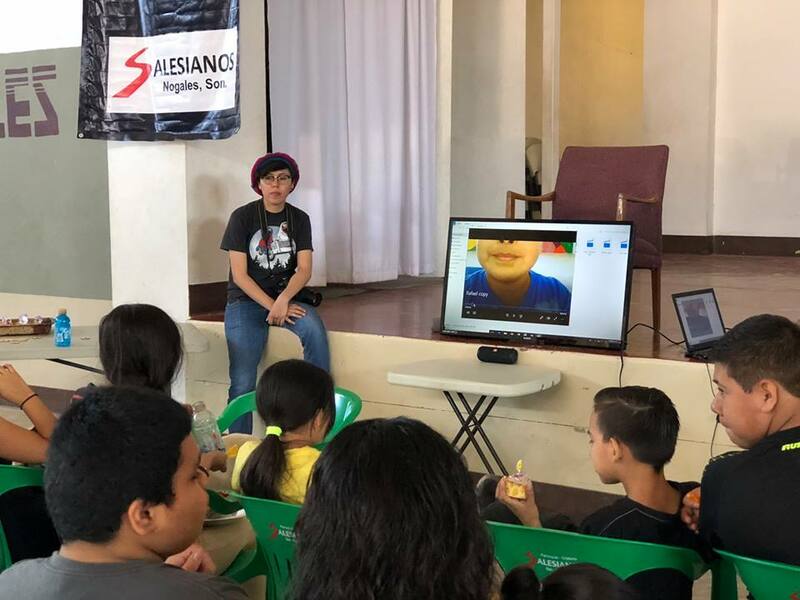 BYTE is focused on helping to connect communities empower kids and tell the truth about the border. The popular notion of border communities is that they are broken, dangerous, drug infested areas where no one in their right mind would want to spend time. However, in our experience, we’ve found the opposite. Our communities are filled with vibrant, brilliant, innovative people working together to solve problems brought on by complex externalities. BYTE is focused on helping to usher in the next wave of leadership for these communities in five core values and activities. We focus on digital literacy, healthy lifestyles and expressiveness to help kids better experience the world. We see the border like a big tennis net. We host matches, workshops, and events on both sides to show kids that their story is not what they see on the news. Whether it's fighting obesity, connecting family members or helping children living in shelters form a sense of community BYTE is here to help. We see tennis as a metaphor for the border itself. Lots of back and forth, but the same goals.